Get Ready for Giving Tuesday! 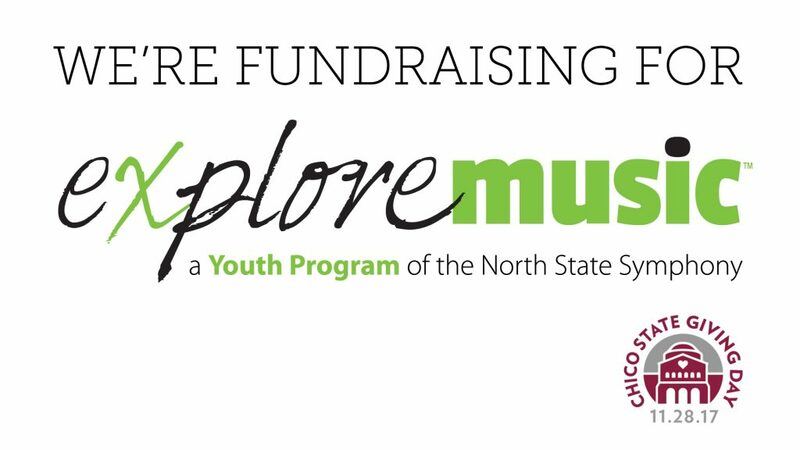 November 28 is Giving Tuesday, and we're raising funds for our "Explore Music" youth outreach efforts! 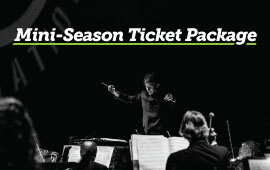 Give the gift of music to children and aspiring musicians by supporting the North State Symphony Explore Music program. Your support helps the Symphony bring the joy of classical music to local classrooms and communities, encouraging students to listen, play, and engage with professional musicians. From in-school music demonstrations with world-renowned musicians and youth concerts designed to entertain and educate, to partnering with youth orchestras, Explore Music inspires children and aspiring musicians of all ages. 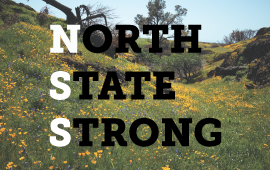 Donate and share the link below! Learn more about "Explore Music" here! 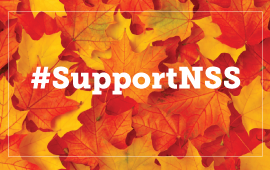 Give to our fall fund drive!